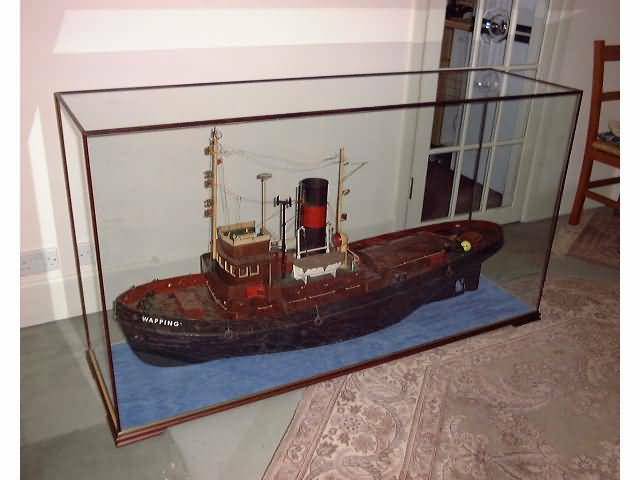 We have manufactured many larger cases for ships and boats. 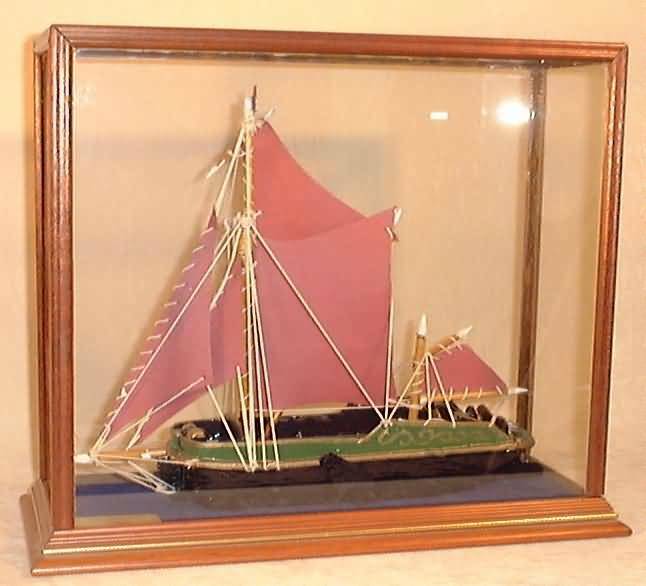 Such cases are typically built within the style of our Clifton Range of Display Case as the bottom feet and additional features added enable the case to support the larger items. 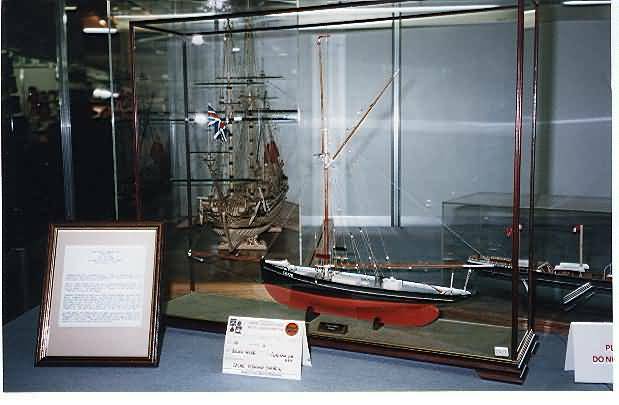 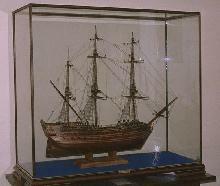 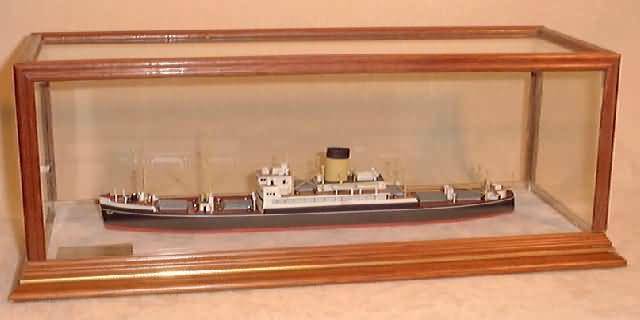 We also supply both the Radcliffe and Belmont display case for the smaller sized ships and boats. 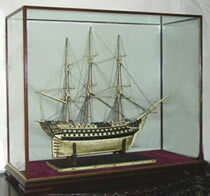 The radcliffe does not have feet, whereas the Belmont does, being of similar build and style to the Clifton. 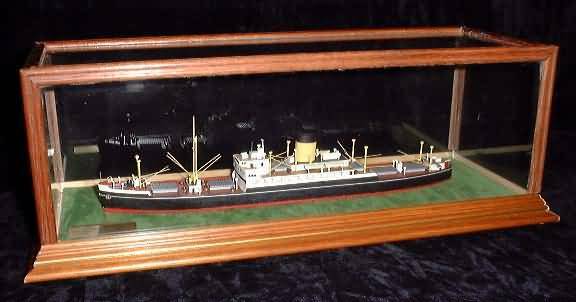 We are happy to answer any question you have, so please call, email or facebook message us.